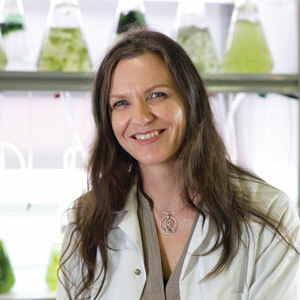 seaweed production processes that can deliver biomass consistency and quality, time and again. Our bioactive sulfated polysaccharide is strictly quality controlled from the species through to biomass production and purified extractions. This makes consistency, reliability and traceability of the seaweed extracts a reality for processors seeking to deliver high value products including nutraceuticals and pharmaceuticals. 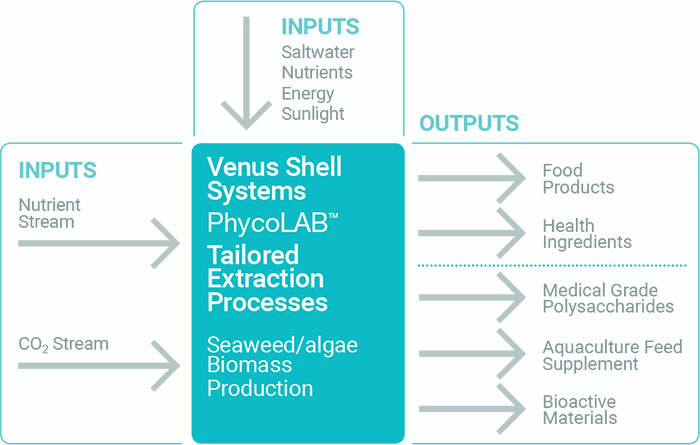 In terms of its bioactive characteristics, our research has shown the molecular profile of Venus Shell Systems’ seaweed extract is one of the most controlled of its type. It is a natural product ingredient with the rare attributes of high molecular consistency and therefore suitable to the development of many nutraceuticals and pharmaceuticals.